Wonderful gently used home! It's only 4 years old and very well kept! On a great quiet street with a cul-de-sac, in Preston Park. You are going to love the huge Master Closet! It has built in drawers and shelves as well as pull down racks for clothes you don't wear often or seasonal clothing. 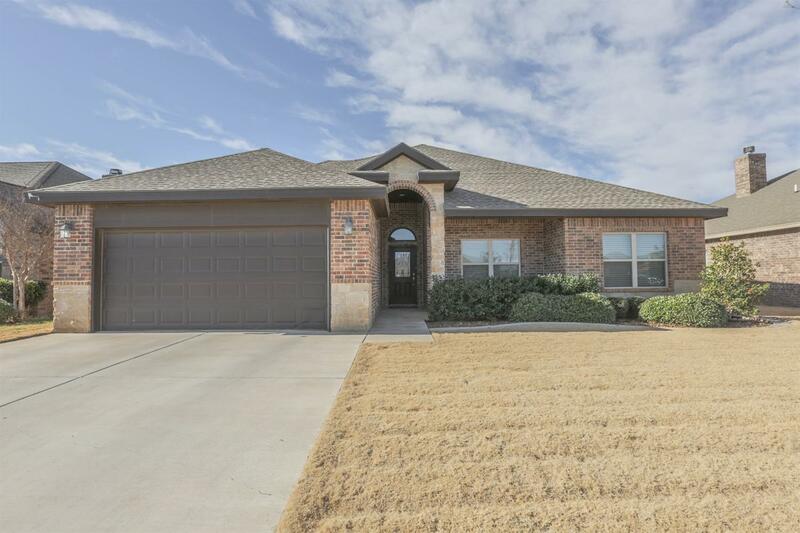 Great open living space and a large covered patio for outdoor enternaining or relazing. Energy Features: Double Paned Windows, Fiberglass Batt Ins.